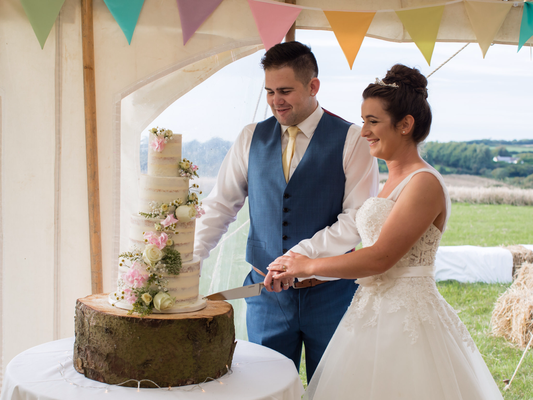 We are so in love with these photos which have made their way to us from the beautiful wedding of Alice and Jamie last summer. 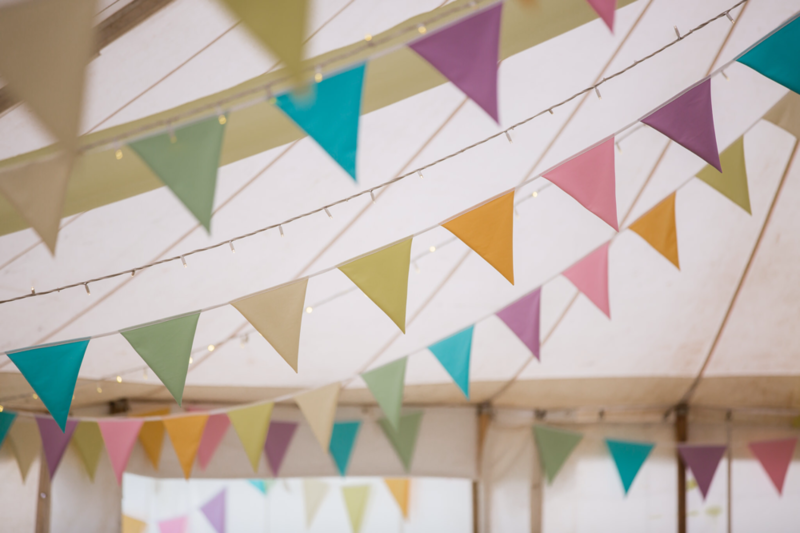 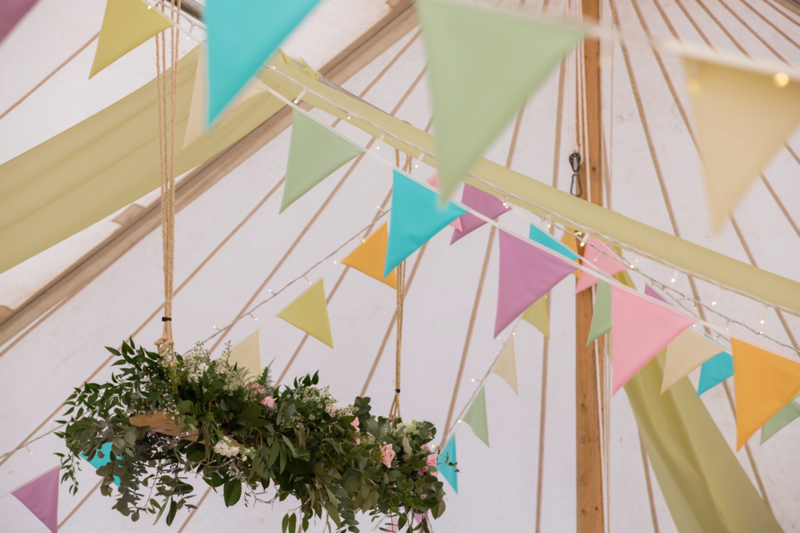 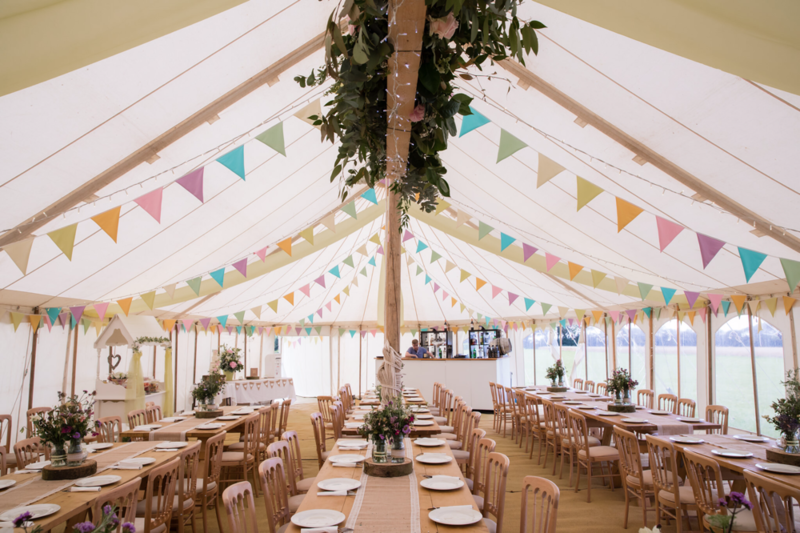 They chose decorate their marquee with our Simply Pastels Bunting. 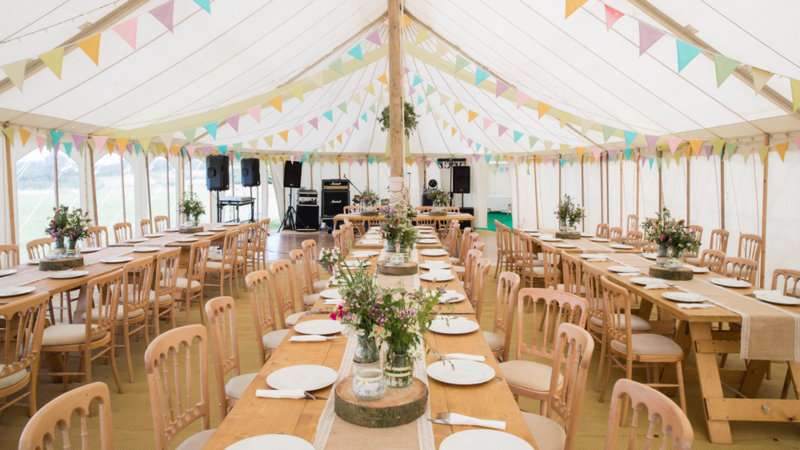 We think it looks absolutely stunning! 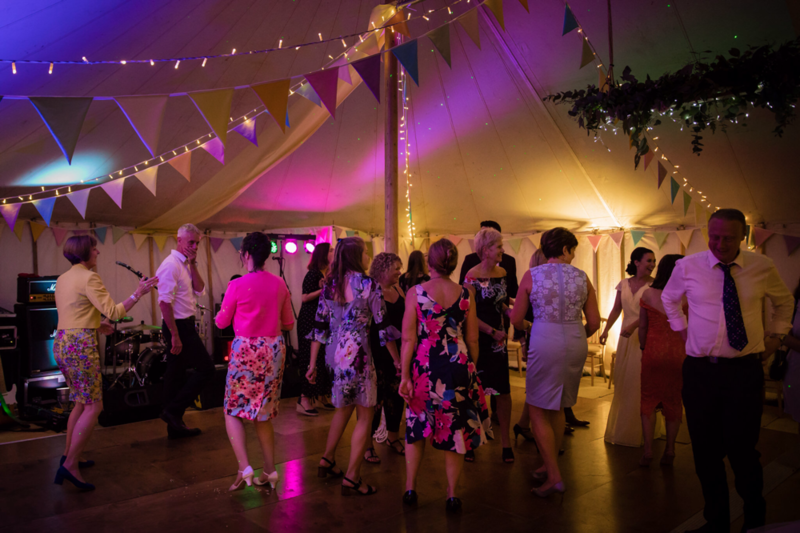 Massive thanks to Mark Noall for the gorgeous images.